Undoubtedly, Boracay is the number one beach in the Philippines. The Philippines has the finest and world-class beach resorts in the world like El Nido (Palawan), Panglao Beach (Bohol), Siargao (Surigao Del Norte), Pagudpud (Ilocos Norte), Camiguin (Mindanao), Dakak (Zamboanga Del Norte), Pearl Farm (Davao), Honda Bay (Palawan), Palau Island (Cagayan), Bantayan Island (Cebu), Caramoan (Camarines Sur), and Santa Cruz Island (Zamboanga). But nothing compares to the white and finest sands of Boracay! I may prefer El Nido over Boracay because of the adventures and the marine sanctuary offered by El Nido. But Boracay remains to be a favorite to local and foreign tourists. I have traveled and marveled in a variety of tourist spots in the Philippines. But my visit to Boracay happened only last summer 2012. Actually, it was my Visayas tour for summer 2012. I started my tour from Boracay and the last leg was in Negros Occidental. I was able to make an advance (7 months) booking in Airphil for the my flight to Boracay. 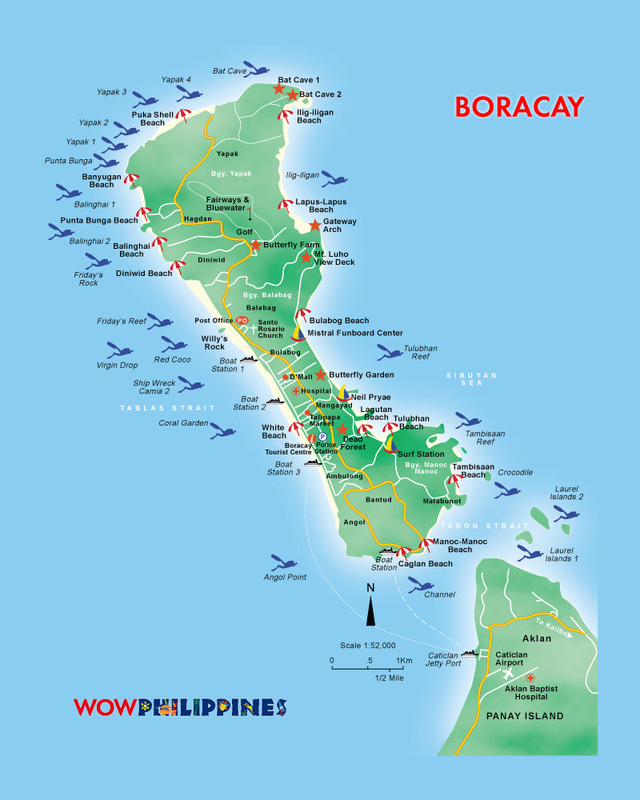 There are so many ways to go to Boracay. The fastest way is to fly to Caticlan, Panay Island (either from Manila or Cebu City) . The domestic flights are offered by Philippine Airlines; Cebu Pacific; Air Philippines and SEAIR. From the Caticlan airport, you have to ride a tricycle to the Caticlan jetty port and board the ferry boat to the island. The other way is to fly to Kalibo first. The flights are offered by Philippine Airlines, Cebu Pacific and Air Philippines. Other domestic flights come from Cebu, Pampanga. There are also international flights to Kalibo, Aklan. Third way of going to Boracay is via 2GO Travel using the Batangas Port. Anyway, I took the Kalibo flight. From Kalibo Airport, I traveled by road (about two hours) using a van outside the airport that go directly from the airport to the Jetty Port in Caticlan and paid Php250 for my fare. From Caticlan Jetty Port, I boarded a ferry boat to White Beach, Boracay. It took only 15 minutes to reach the other side. I had to pay a terminal tax (P75) and an environmental fee (P75) at the port before boarding. Then, I rented a tricycle on the island to Station 3. The fare is only P20/passenger or you can rent the entire trip of the tricycle. Again, I opted to be one of the passengers. I stayed in Villa Romero. The cost of the room was P1,700/day in Villa Romero (they have a website). The cheapest accommodations are available at Station 3 and the finest and most expensive are found in Station 1. Station 3 also offers the cheapest meal in Boracay. I needed to save some money because my Visayas tour would entail a 14-day trip all-over Visayas and so Villa Romero was the best choice! That night, I walked throughout the outskirts of Station 3 and Station 2, and after 2 hours I decided to call it a day. I am not the type of the guy who party a lot. Maybe when I was younger. But right now, I enjoy life in a different way. I slept soundly that night. The first amenity that I enjoyed in Boracay was the massage service. It is available 24 hours and I availed it! The following morning, I roamed around White Beach. It was cloudy that day but the weather did not affect my enthusiasm. The number one and finest accommodation in Boracay is Discovery Shores. I walked towards the end of White Beach. After 2 hours, I went back to Station 3 and in the afternoon, I waited for the weather to improve a bit for my paraw sailing experience. I was having the best time of my life. You have to pay P600.00/hour for the paraw sailing and we were able to cover not only the White Beach but also the other side of Boracay which is the Bugabog Beach. I was having the best time of my life! I was enjoying the thrill of it!!! After two hours, we went back to White Beach and again I roamed White Beach. I waited for sunset but since it was cloudy that day. It was a futile exercise.. The weather improved! My itinerary for the day is to go to Bugabog Beach by foot. It took me almost an hour trekking before I reach the other side of Boracay. Words are not enough to explain how I enjoyed my stay in Boracay. On the other hand, the pictures taken in Boracay depict the beauty of Boracay! I left Boracay around 11 am with smiles written on my face. I had to leave and proceed to Antique to fulfill my Visayas tour. Ιt's impressive that you are getting ideas from this paragraph as well as from our dialogue made at this time. 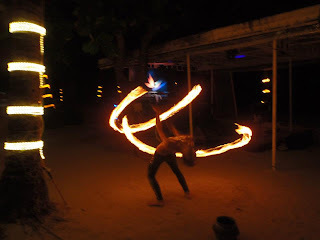 It's more fun in shangri la boracay! 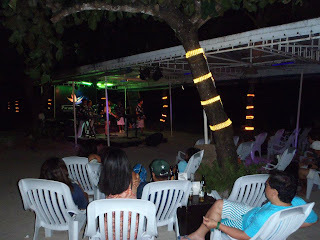 Boracay is a really great place to stay for a vacation. It frees you from stress in work and can forget all the problems in the world. We had a great time there together with my family last summer. Now I'm anxious to go back there I hope next month we can. You had a great blog keep it up. Yes, indeed. In fact, not just in the Philippines but in Asia, and always listed to be on top of the list of best beaches in the whole world. Bonifacio. List & promote your property through My PH Haven. Those very relaxing and enjoyable activities makes me want to buy a Property for sale in Boracay!